Ombré lips are one of the hottest makeup trends! 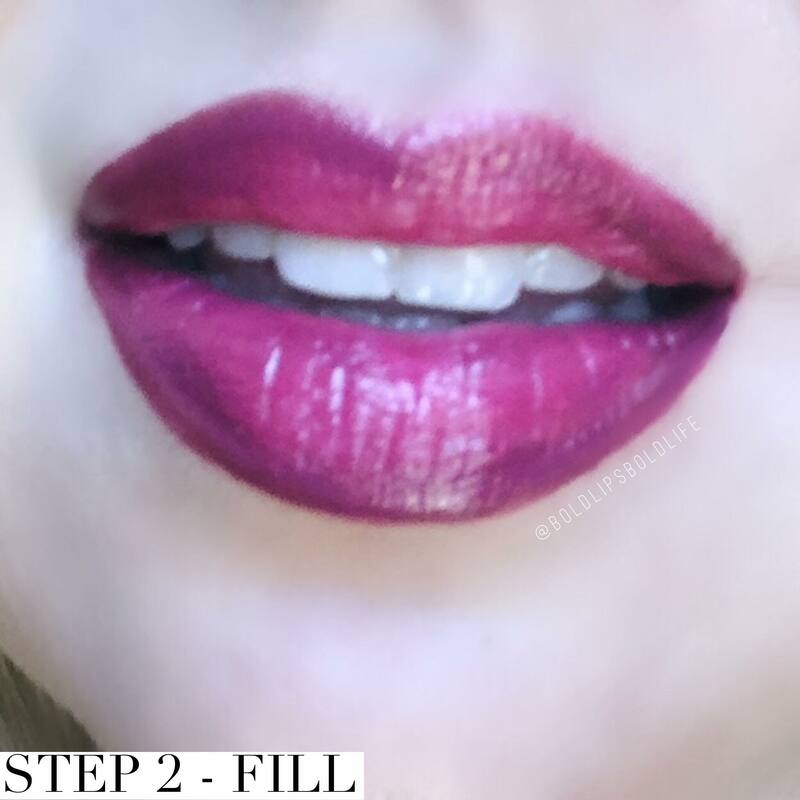 This simple technique can create the illusion of fuller lips and is simply beautiful! Ombré lips may seem hard to achieve but it's actually SO simple. 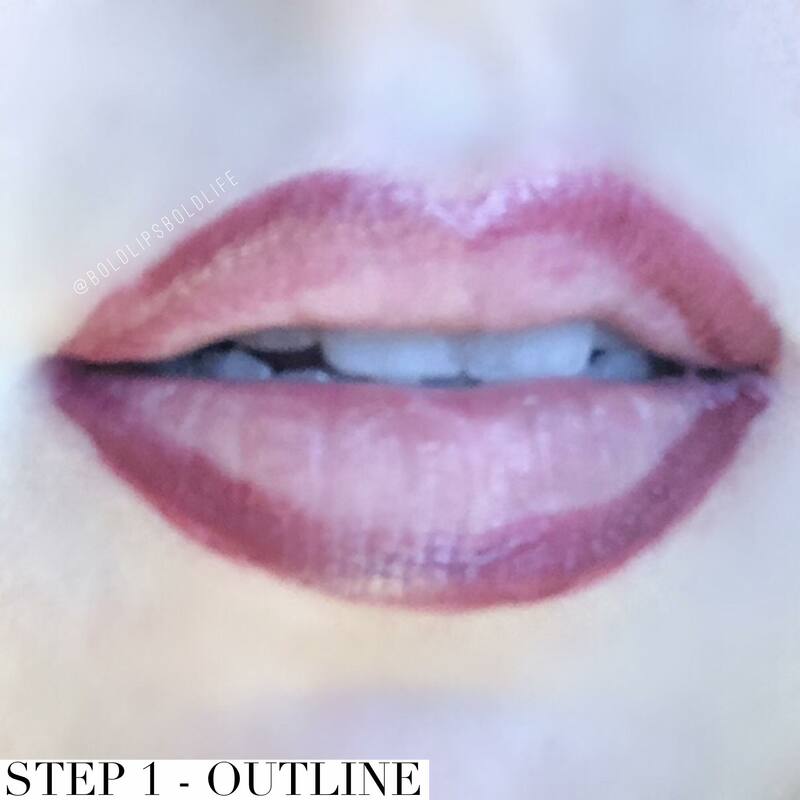 Using LipSense long lasting lip color is ideal for this technique because it will stay put and you won't have to worry about the colors smudging together - the effect stays put even after eating! Here is a step by step tutorial showing how you can achieve this stunning look! 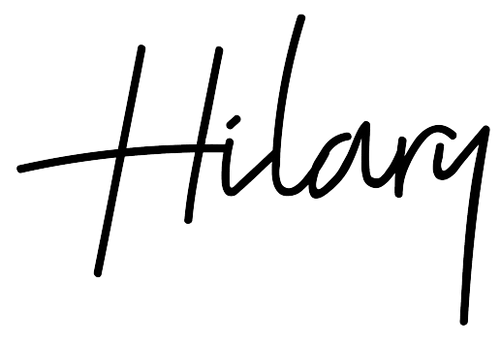 You'll want to choose three LipSense Colors. 1 to Outline, 1 to Fill and 1 to Accent with. I suggest using a dark, medium and light shade that are in the same color family for a more subtle and complimentary look. 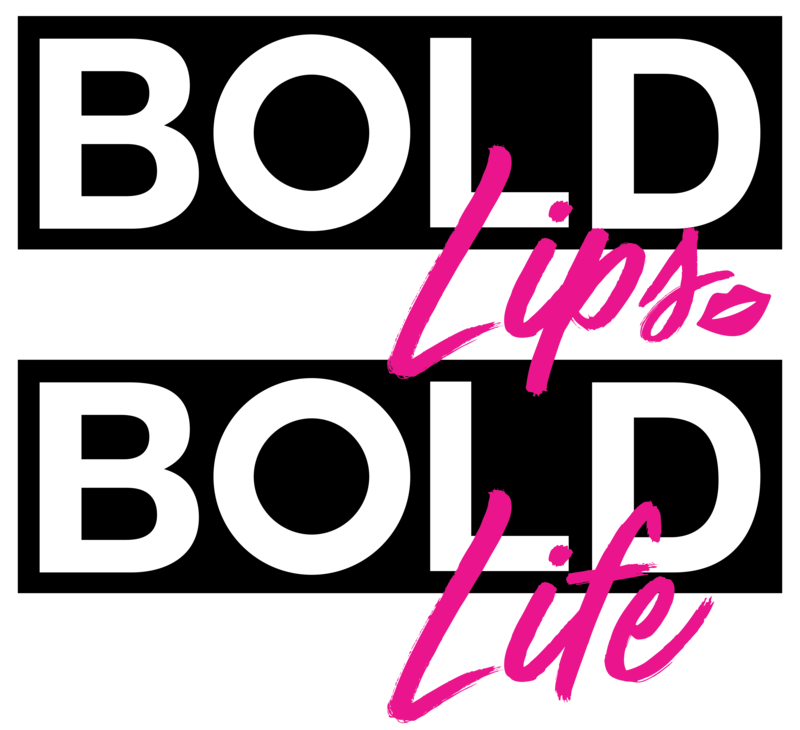 Feeling BOLD? Experiment with even more colors and choose a bigger contrast between them. 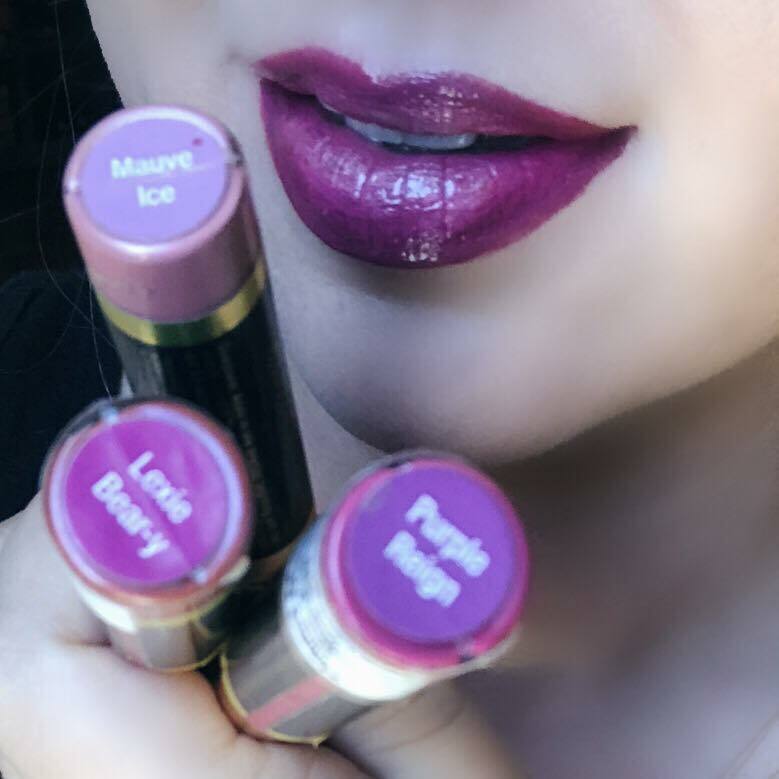 For this look, I chose Lexie Bear-y LipSense to Outline, Purple Reign to Fill and Mauve Ice to accent. 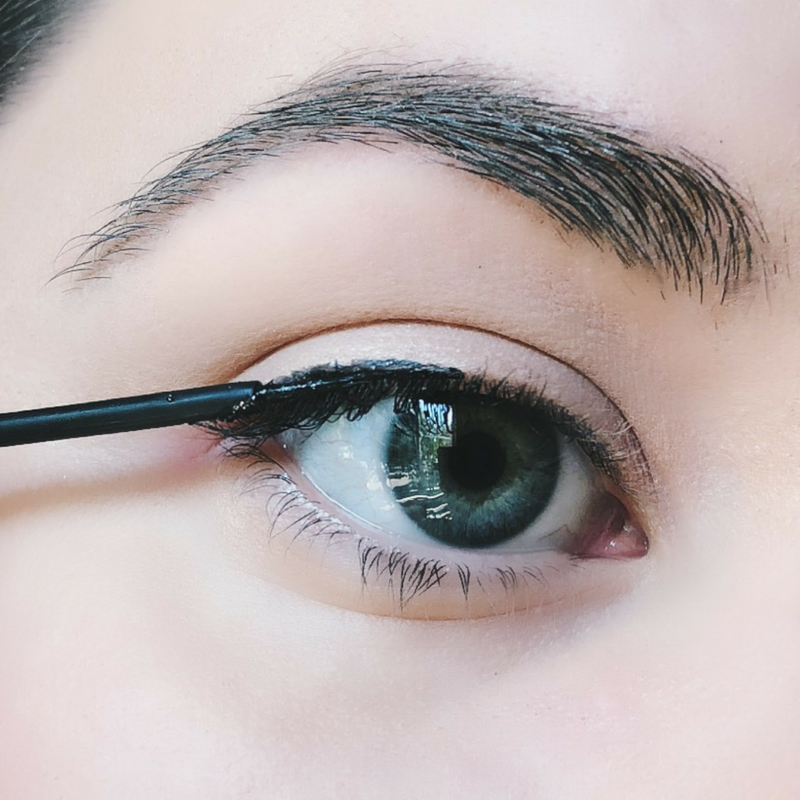 For me, I find that scraping the lipsense wand so there is very little left on the felt tip and outlining makes it very simple! I do 2 layers of outline! This makes it darker but not too thick. 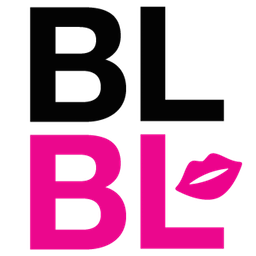 Here, I outlined with Lexie Bear-y LipSense! Don't worry if it's not perfect the next layer will blend it. 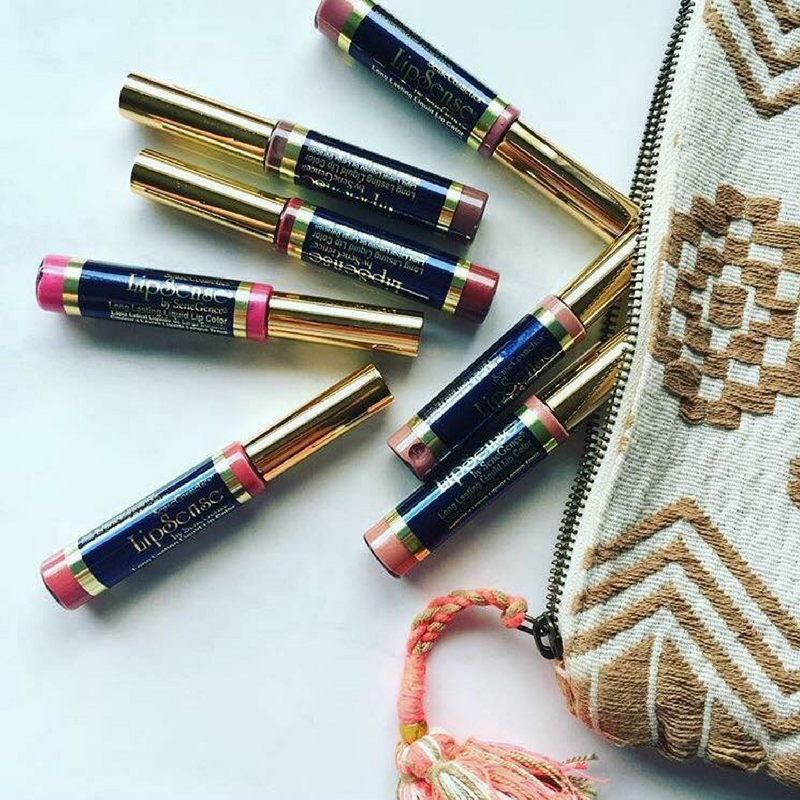 Apply Two full layers of the medium shade of LipSense like you normally would! Scrape your LipSense wand tip so that there is just a little left on the wand. This is important because if you put too much you can throw off the look! You want to apply a little and you can always go back and add more! Apply this color to just the center of your top and bottom Lips. 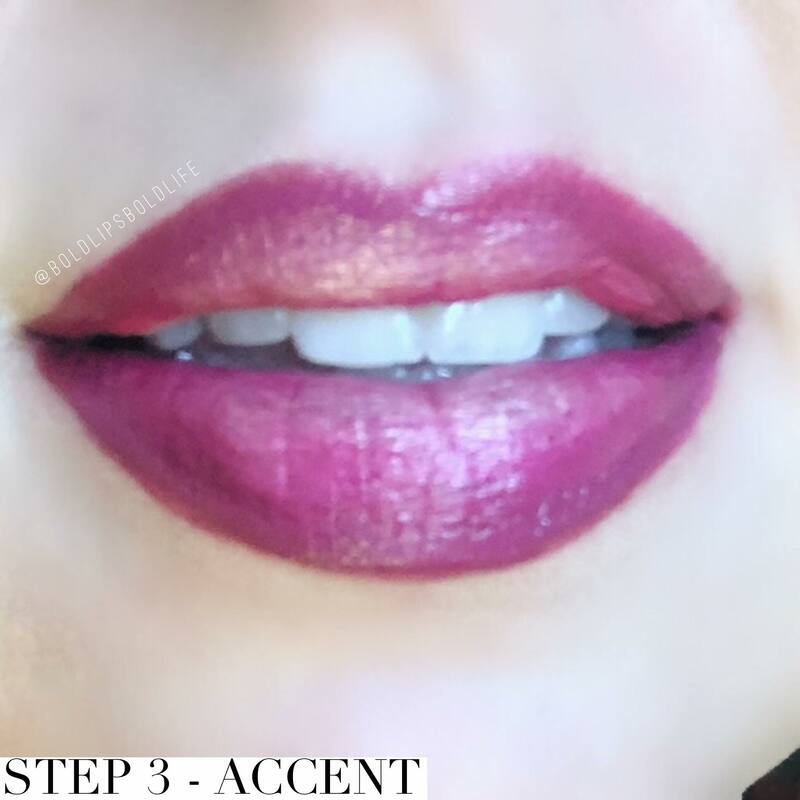 Here, I used Mauve Ice LipSense for the accent color. 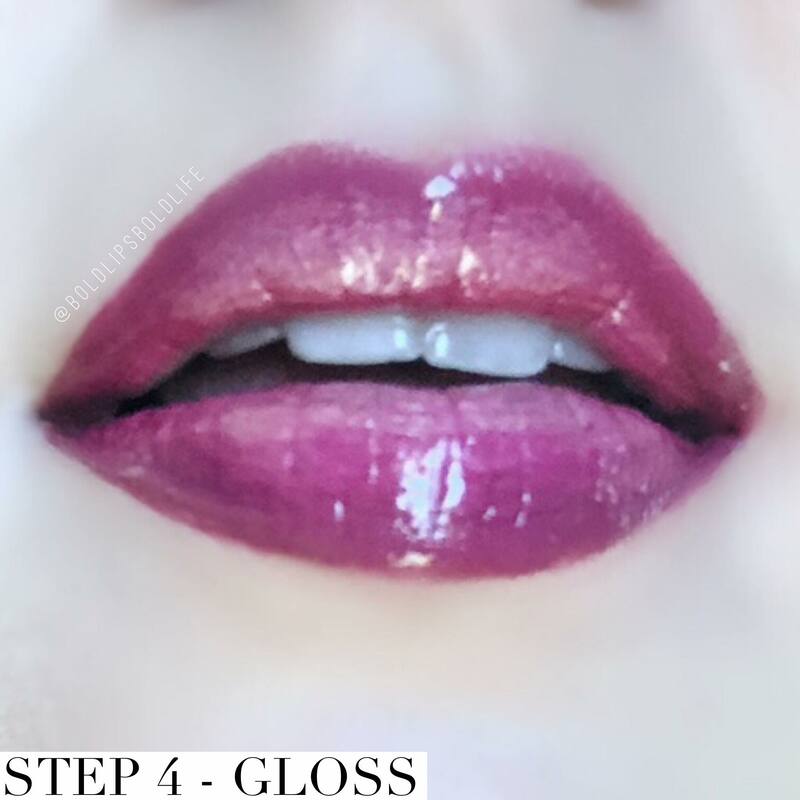 STEP 4 - Choose Your LipSense Gloss! 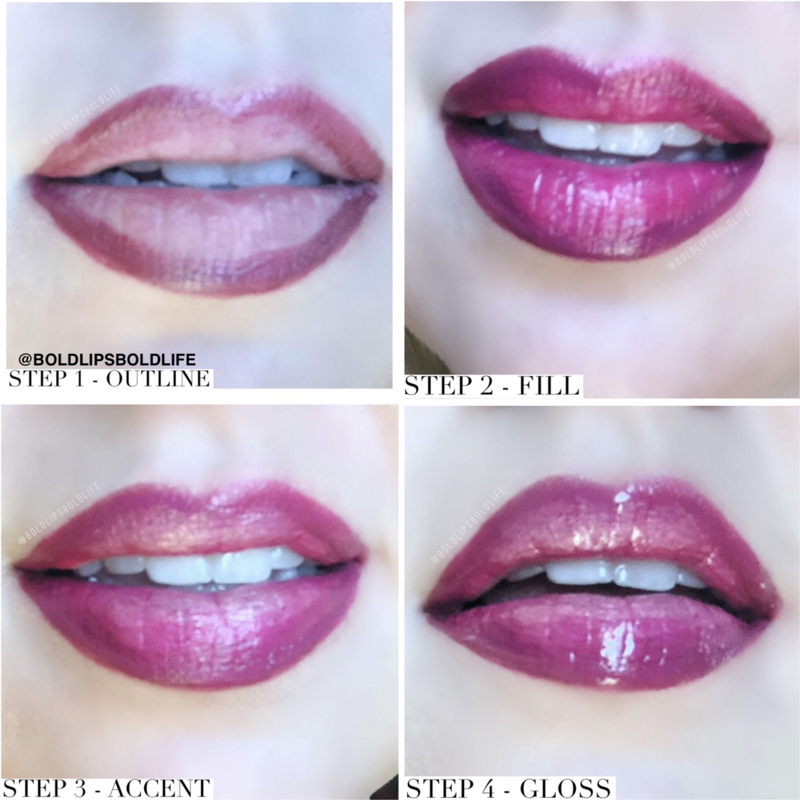 LipSense Glossy Gloss is ultra moisturizing, super smooth and feels amazing!